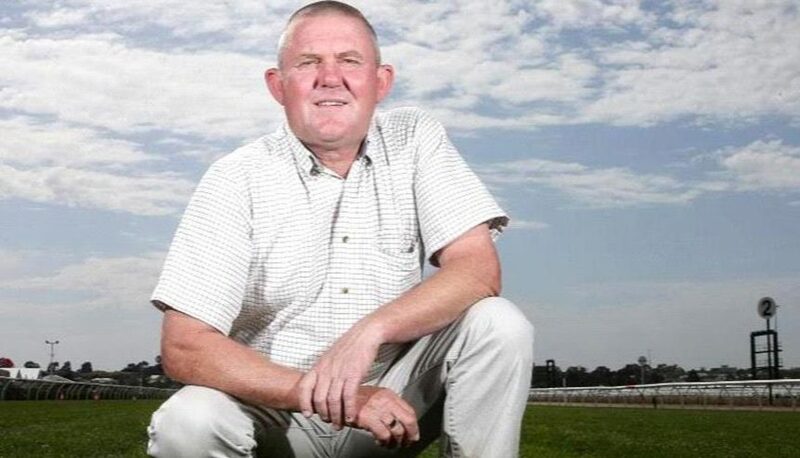 Track specialist Mick Goodie is the man who helped save Eagle Farm and he is set to be rewarded by having his contract with Racing Queensland extended by another 12 months. Former Flemington track manager Goodie was appointed as Racing Queensland’s senior track specialist last March and his 12-month contract is set to expire this March. However Racenet can reveal Goodie’s contract with RQ is set to be extended for another 12 months, meaning he will be overseeing Eagle Farm during the crucial winter carnival period of Group I racedays. The news is set to be well received in Queensland given that Eagle Farm and track curator Goodie received glowing praise when the state’s premier racetrack returned to action on December 22. They hadn’t raced at Eagle Farm since the track was shut down in 2017 with a litany of problems but Goodie was always optimistic he could help restore it to its one-time glory. In its previous incarnation, one of the main issues with the Eagle Farm track was it turned into a bog with just a few drops of rain as it had major drainage issues. Goodie was delighted with how the track was for its comeback day on December 22 and says it is in terrific shape again for its second raceday back, this coming Saturday. He said the issue that he and track staff had to stay on top of was a top layer of thatch which had been an problem in the past. “If we keep the thatch under control everything will be fine,” Goodie said. “Thatch can build up very quickly and what we have to do as track managers is to keep the thatch open and porous so rain gets through it.